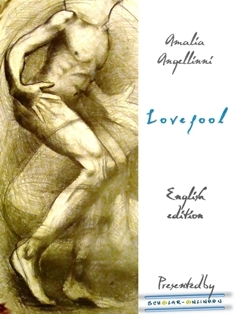 Additionally, we start the new Lovefool’s campaign. We are excited about your questions to Amalia. From all questions we’ll get from you (in form of a comment at this website or in Social Media or via eMail at lovefool @ scholar-online.eu ), we’ll chose the TOP10 and Amalia will answer them. Use the moment and ask whatever you wanted to know about Amalia and her works. The authors of TOP10-Questions will get Amalia’s book bundle with a special dedication. Deadline: 1st December 2012.